So…. I have a confession to make. In recent years I’ve not been much of a fan of Mother’s Day. You see, my beautiful Mother has been in Heaven several years now and my husband and I have no children. It’s not that we didn’t want kids – just never had any. Because of all that…. my typical take on Mother’s Day has been, “Please…. can we just get this OVER with. STOP already with the reminders of what I no longer have and what I’ll never be!!!”. But this year is different. I am actually looking forward to Mother’s Day. Let me tell you why…. God has been talking to me a lot lately about value and purpose – through my small group at church, through friends, through life circumstances – lots of different ways. And the main theme of His Father’s #HeartTalk to me has been that I am loved, valued, and have purpose not because of what I’ve done or haven’t done, who I’ve birthed… or haven’t birthed. But I am loved, valued, and have purpose because I am the lovingly designed masterpiece of the greatest Artist/Creator of all time – well, of all eternity, actually. And He created me to have just the right and needed impact in my place and space in the world. And that place and space may not look like what I envisioned it to be in my younger days (a house full of kids and running a mission hospital in some far away land) – but I am truly where I am now “for such a time as this” (Esther 4:14). And, I don’t think it’s a coincidence that the upcoming Sunday Worship Experience at my Amazing Church is based on that #BibleStory about #QueenEsther and themed #YouWereMadeForThis. 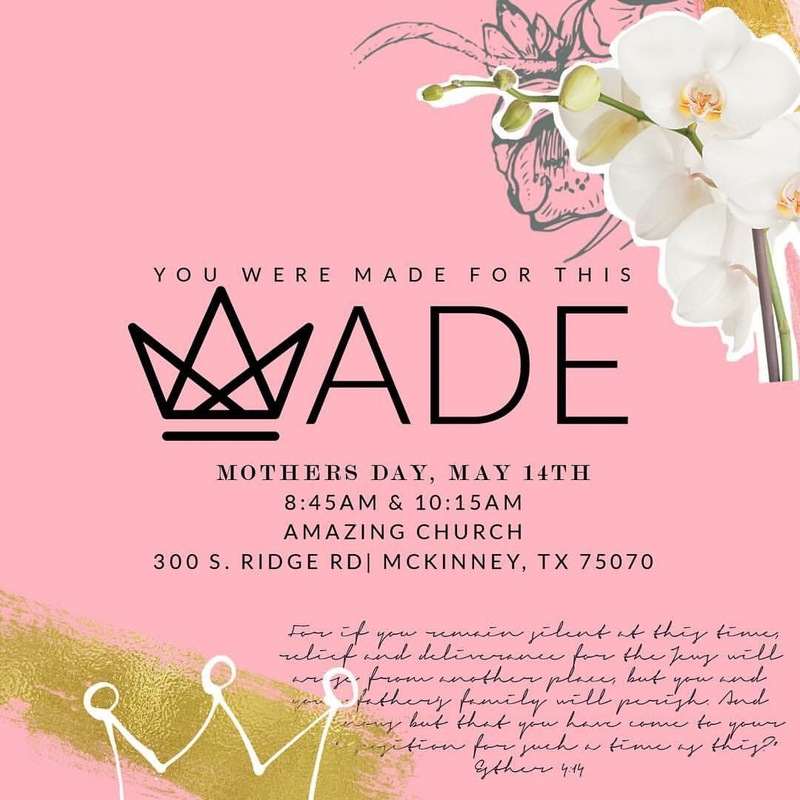 So, if you’re in North Texas and have felt a little out of place and a lot out of sorts on Mother’s Day, please feel free to join me at Amazing Church. You’ll be in good company and no matter who you are and where you are on this life’s journey – YOU will be celebrated. Yes, Mom’s will be celebrated and babies will be dedicated but the celebration reaches much further than that. It will be a celebration of each of a #GoodGoodFather’s lovingly designed and #WellPurposed children. So, this year, my level of dread around Mother’s Day has greatly diminished. I am looking forward to celebrating with my friends who have their Moms and their #PreciousChildren at their sides. But I am also looking forward to #CelebratingMe #JustAsIAm and the fact that I’m #SoVeryLoved by The Great I AM. So….. Happy Mother’s Day to ALL! Today is recognized as the National Day of Prayer in the United States. So… in events and gatherings across the nation the words of the beautiful Bible verse, 2 Chronicles 7:14, will be recited and prayed. However, I can’t help but wonder…. 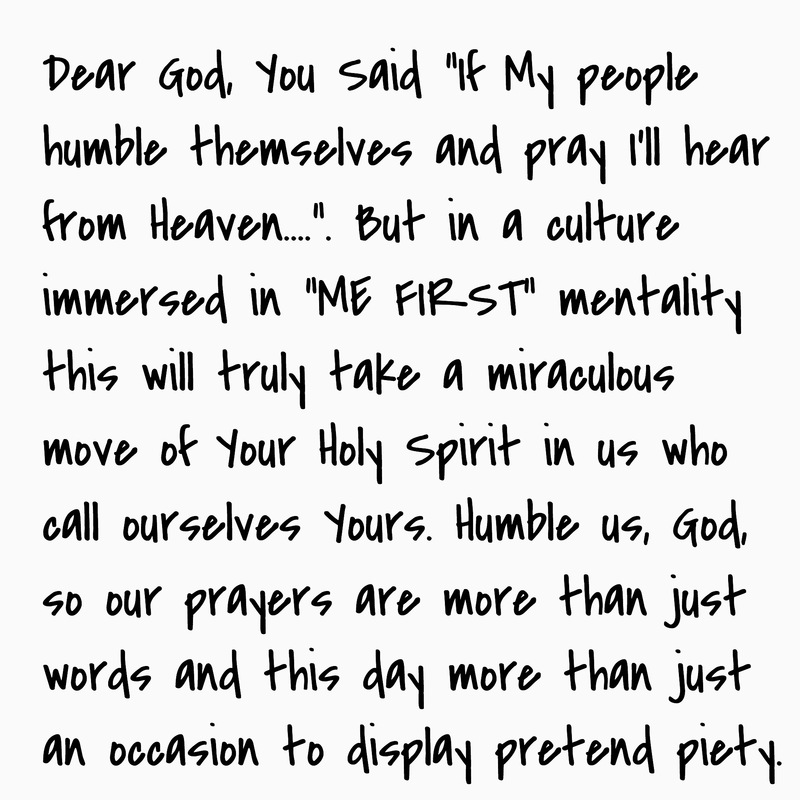 in the midst of our me-focused culture do we even have a clue of what it means to “humble ourselves” in true worship and prayer to our God? Or, are we so stained by our self-focused society, advertising, and entertainment that when we say we worship God we are really only worshipping a reflection of ourselves we have created in our minds? Could what Michael Card wrote in the early 1990’s still be true today? : “We’ve made You in our image so our faith’s idolatry.” (From Know You in The Now). The words written so long ago in 2nd Chronicles are beautiful words…. But my prayer is that they will be REAL words today: in me, in you, in US! 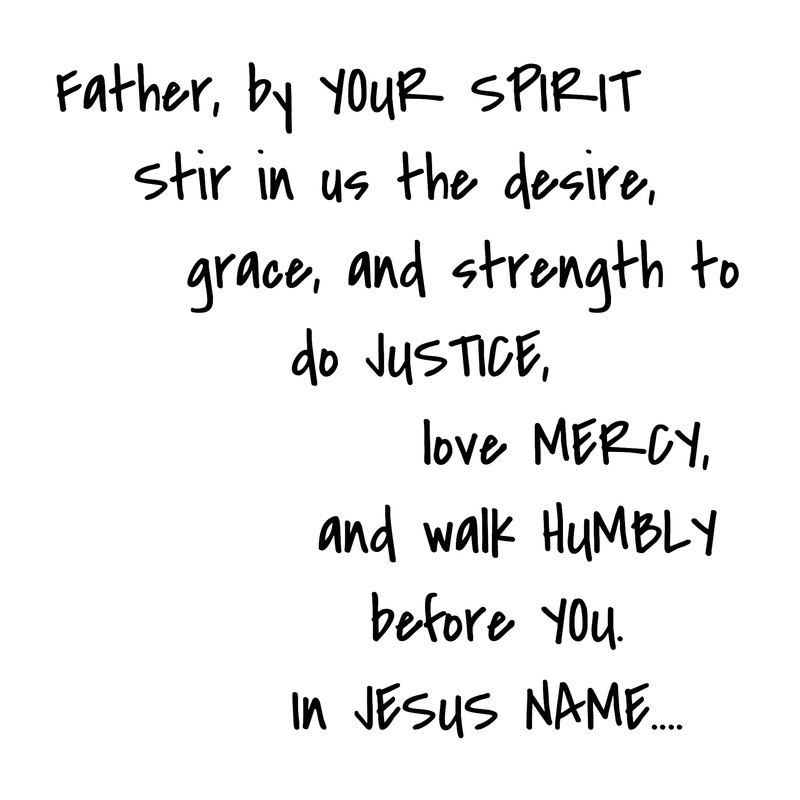 Please, Jesus…..
Today’s #Instaprayer was written in another century but is still so beautiful and relevant today because Amy Carmichael not only penned these words…. she lived them. She served as a missionary to India for 55 years with no furlough back to her home in Ireland. In 1901 she established Dohnavur Fellowship, a mission and orphanage still operating today. She lived, served selflessly, and died among people very different than her who she loved much. 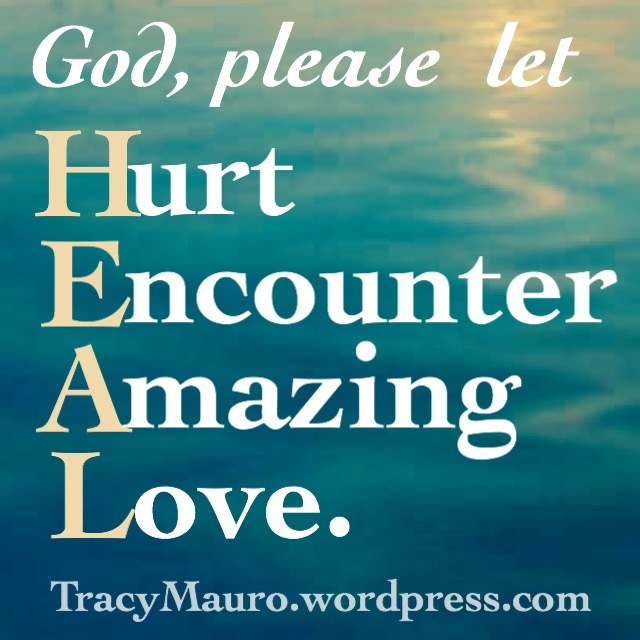 I’ve been fascinated by her from the time I was told her missionary stories in #SundaySchool and I think we could all do well by praying and living her words and asking God to #LoveThroughMe.